The internet is a crucial tool for most businesses which allows them to reach, engage, inspire and attract masses on a continuous and effective scale. But how effective is the internet in helping you build your brand depends on how you manage news about it and how the chain of customers grows in their earnest. Seeing is believing and people are more likely to share and recommend something that moves them on a deeper level. 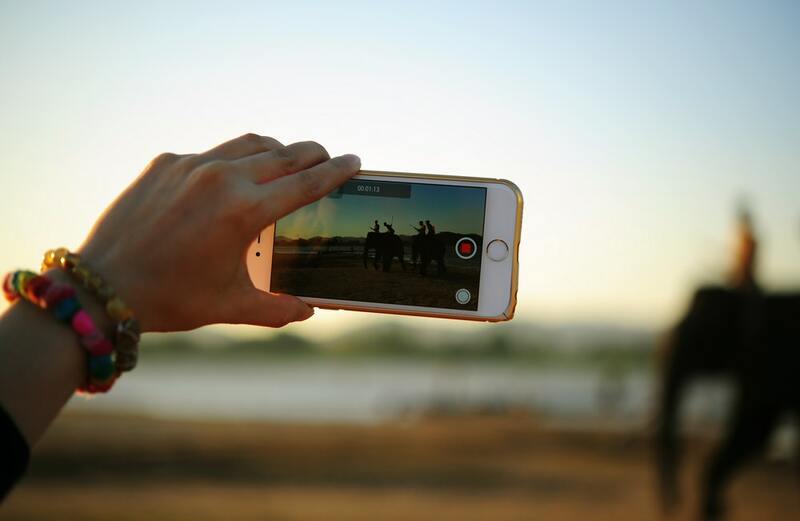 The objective could be either making conversion videos for the pure intent of driving sales higher by attracting more customers to buy or to make engagement videos that entertain and keep your audience hooked for further information. Although these are two varied aspects of video marketing marketers agree that a combination of both will provide you with some very powerful content. To catch your potential customers’ eyes and convince them of the product quality and worth you are willing to deliver, communicate your efforts and appeal to them in the most graphic sense possible. Understand that people are more likely to return for more information if they can relate to your videos and as a result endorse your brand. Online communities thrive on sharing information and posts and there are some places on the web such as Youtube, Facebook and Vine that are three of the most popular hosts for sales-related and promotional videos that will be shared and circulated extensively. Since users are subscribed to channels or are taking references from friends and family they are a continuous input to build the reputation of your product. There are some more directed ways to approach your audience including your product details pages, featuring client or customer testimonials, emails, landing pages, in thank you pages and even in support documentation. The idea is to make people feel included and have a more intimate connection with them solidifying familiarity so that they are subconsciously drawn to your products based on your brand name alone. Amidst tons of advertisements and posts online it is easy to forget most of the products see unless they have a brand to associate with it. The quality of a brand is always under debate and your price range, delivery time period or even your logo can cast a lasting effect on potential customers. This objectivity, however essential to people might not be as good for your brand because there is a magnanimous amount of competition. To resolve the issues of replacement or being looked over, video marketing shares exquisite and detailed stories that are both powerful and emotional. Find user stories and get honest reviews and share them with the world. An imagery or a video that shows how you impact lives, how you care about people and how you are increasingly putting more effort in getting to know your audience humanizes your brand and with that sort of attachment you can expect loyalty from your clients. It is the acknowledgement and appraisal of how a brand is created with the help of people that will make them own it and even revere it. While slogans such as “do it” or “the best a man can get” have been taken up there is still a lot to say and a lot to build recognition for your brand. Each brand has a specific target audience or more depending on the personas you are hoping to serve. Identify them and figure out what to say that appeals to them using humor, comfort and taste and push on the edge of those boundaries to stand distinguished from your competition. An insight into video marketing is that it should not be generic or targeted at everybody, people gravitate towards brands that speak directly to them and once the bandwagon has started they will return back for more. Having the customers have a say in the matter of things and speaking for your brand also navigates the human element aspect of video marketing. Internet is home to many products each representing their own brand, to really build upon your services and make a tag that is distinguishable and prominent in the chaos it is important to video market your goals, ideals and services in an appeasing and relatable fashion. This provides longevity to your brand which is the entire purpose behind the need to make a place in people’s lives for any quality product.